When in doubt, knock it out seems to be the modern approach to walls in our desire for light-filled multi-functional living areas. Yet, our vision for sociable spaces where we can eat, work and play often morph into confused and cluttered kitchen-slash-diners-slash-dumping grounds. The broken-plan kitchen is the evolution of this space, addressing many of the issues created by open-plan design: areas are clearly defined, storage is plentiful, noise levels are minimised and there are even surfaces to hang artwork and store books and paraphenalia.  While it’s optimal to consider a broken-plan arrangement before installing a kitchen, there are simple changes that can improve the function and flow of an existing open-plan space. Read on for some smart suggestions. A dresser or freestanding unit is another way to denote the dining area, providing a place to display ceramics or special glassware and tuck away the many gadgets we seem to acquire through our lifetime. 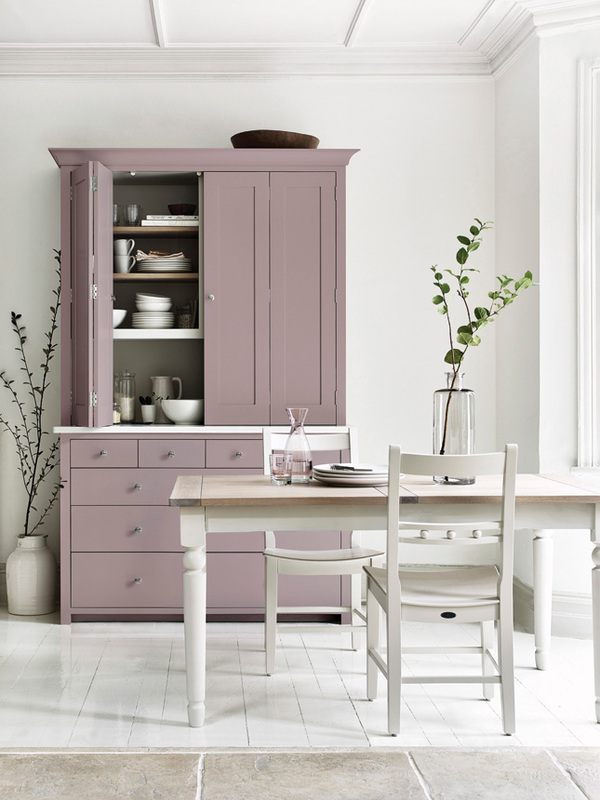 Neptune’s bi-fold kitchen countertop in Old Rose from the brand’s Suffolk collection makes for perfect kitchen storage. 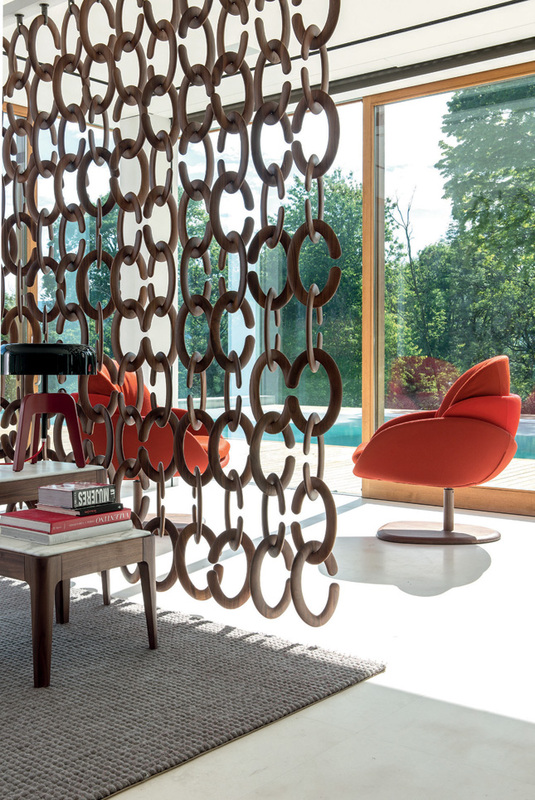 It starts from €1,680, and sits on one of seven drawer bases, which start from €3,340. 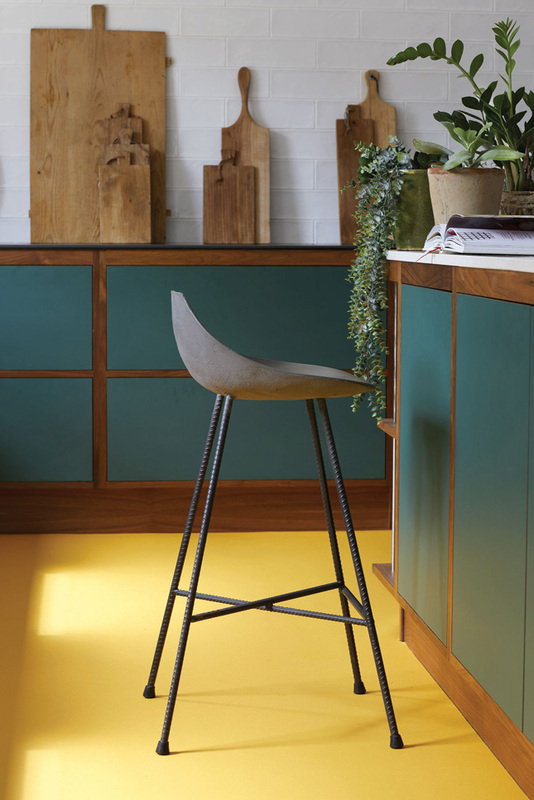 Introducing different floor finishes can not only give areas a sense of identity, it can ensure that living spaces get the soft touches they need while high traffic areas are catered to. 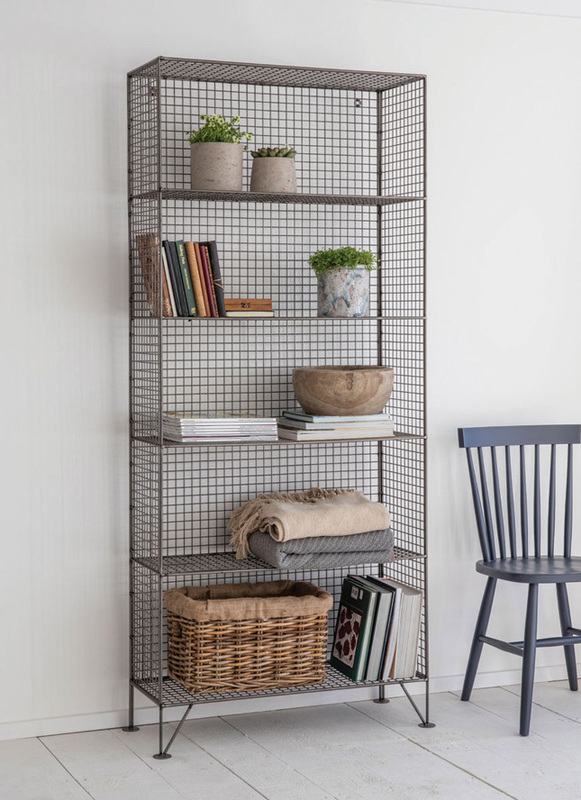 Look to hard-wearing tiles, vinyl or laminate floors in the kitchen and utility, and introduce soft-pile carpet for lounging on in living areas. Rugs are a smart option for dining areas as they are more cost effective to replace when they become stained or worn. Carpetright’s True Colours Vinyl in a contrasting colour to your units is a great way to define your zones. “Using an island or peninsula in the kitchen can define a zone without breaking up the flow. It keeps the chef from being isolated and allows them to interact with others while maintaining a defined cooking space,” says Dave Fagan, brand manager at Kube Kitchens and Interiors. 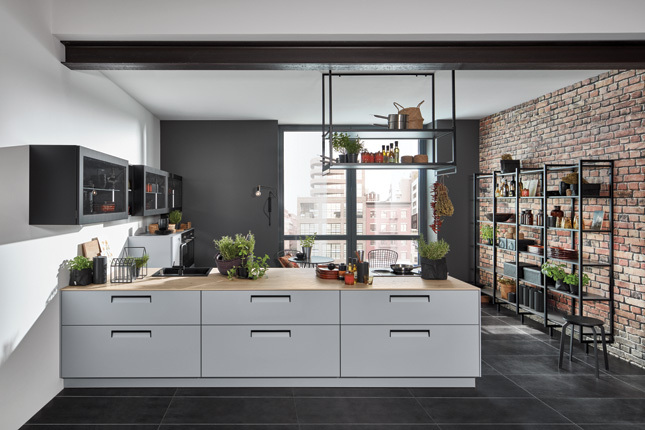 Take a tip from the their Integra kitchen and opt for recessed handles in doors and drawers to keep the lines clean and set extractor hoods flush to the ceiling to avoid obstructing the view through the room. Bright spots for studying, low-lit nooks for reading and dozing, directional light for food prep: task, accent and ambient lighting clearly delineate areas for work, rest and play. 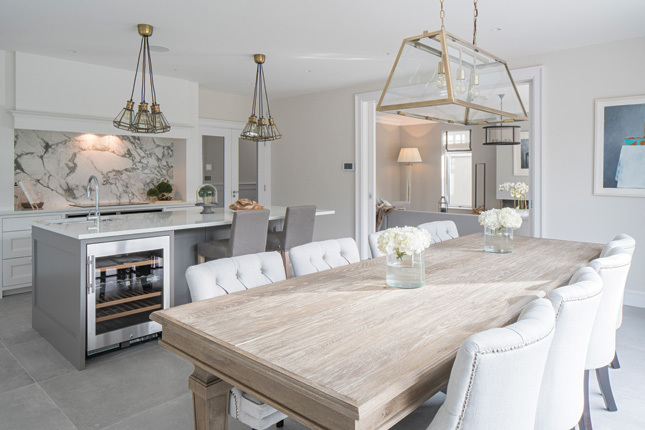 Establish areas while maintaining a cohesive scheme by utilising similar elements as per this Hamptons collection kitchen from Newcastle Design which features brass and glass lighting throughout the kitchen, dining and living areas. An opportunity to add interest through texture and pattern, varying wall treatments can achieve separation in a single space. Splashbacks in tile, stone or glass are a must in the cooking sphere and can pick up an accent colour in paper or paint in adjacent spaces. 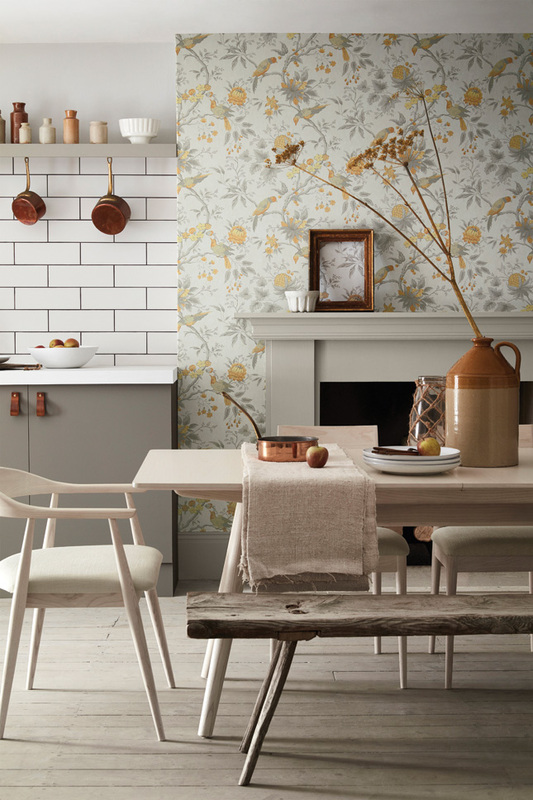 Alternatively play on contrasts: Little Greene's Brook House Cinder paper (around €106 per roll), pictured, a 1920s painterly pattern is teamed with mid-century subway tile. Packing a space with wall units, a pantry and and an island in an effort to provide storage can lead to a sense of heaviness. Create a harmonious layout by using different shades in cabinets or add lighter-feeling freesanding pieces.